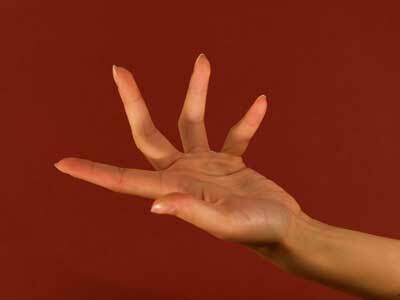 *If you’re further afield than the UK, we’ll ask you to cover the postage cost of your prize. **We’ll accept donations after the prize. Today’s prize. 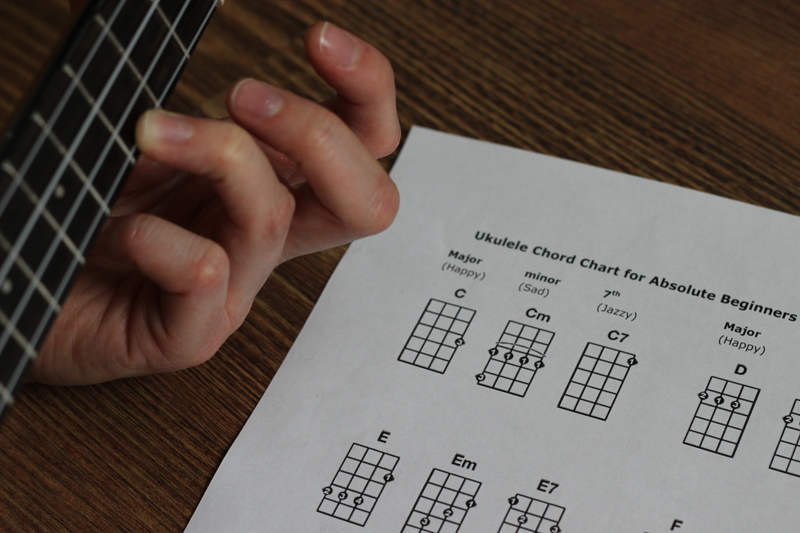 “Signed in Pen” – Mr Ukulele. 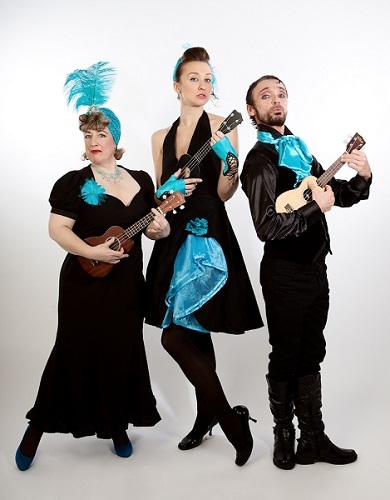 Adorned by ALL of the Ukulele Orchestra of Great Britain’s monikers. 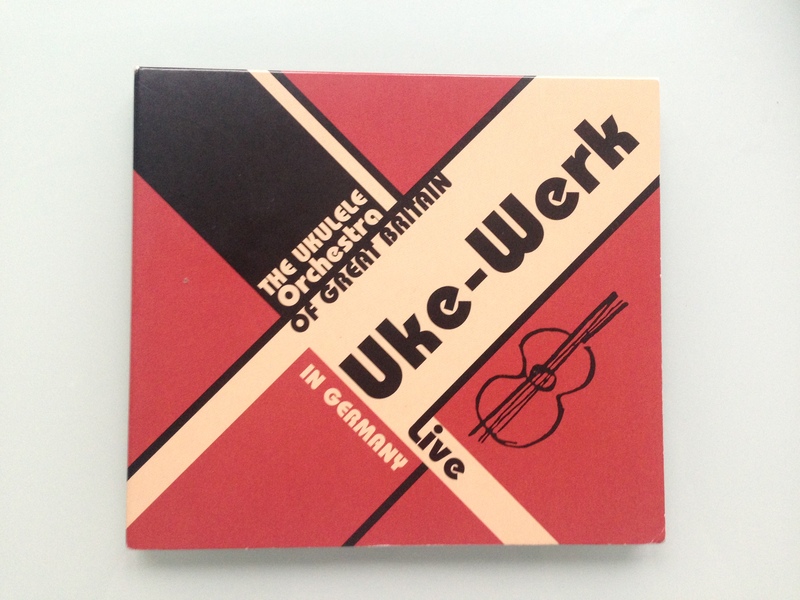 We’ve also got a (not signed by the Ukulele Orchestra, but joyous to listen to) Uke-Werk CD. What more could you ask for? 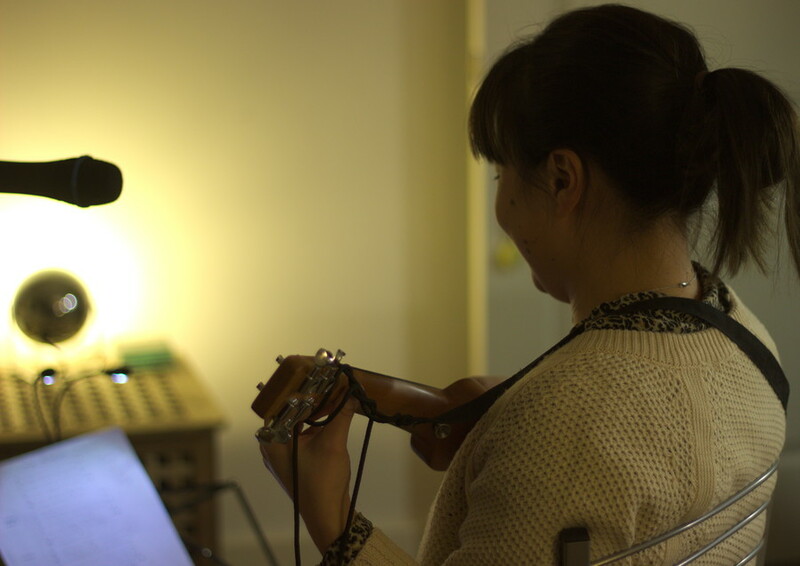 Here’s the very fine Ukulele Orchestra of Great Britain in action! 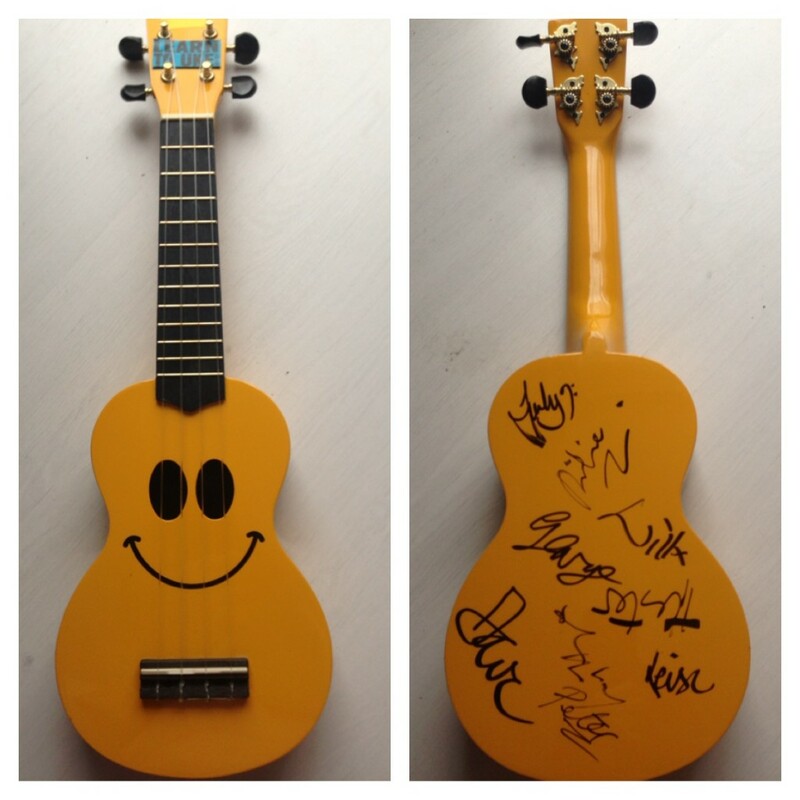 Mr Ukulele, signed by ALL the members of the Ukulele Orchestra of Great Britain. Not signed, but sounding lovely, Uke-Werk CD!